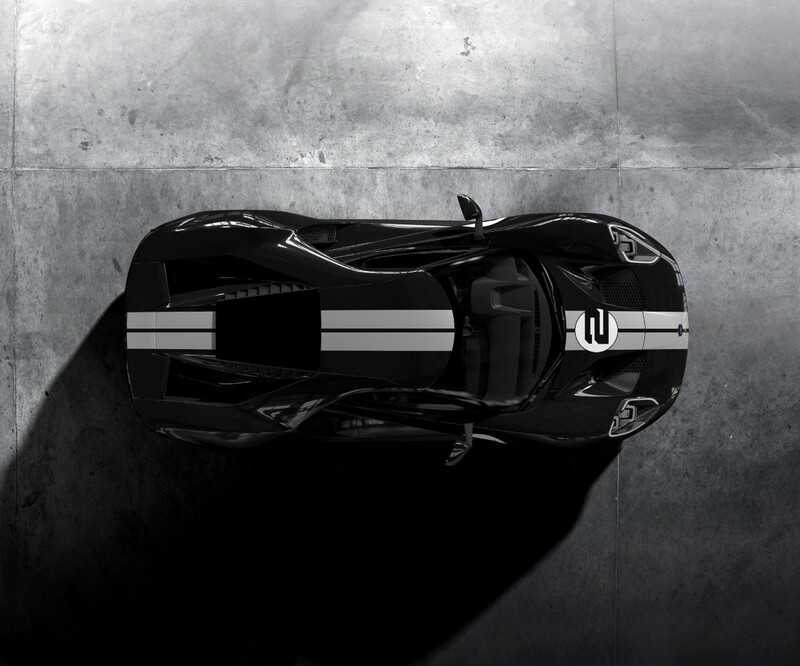 Didn’t make the original invite list to buy the Ford GT? 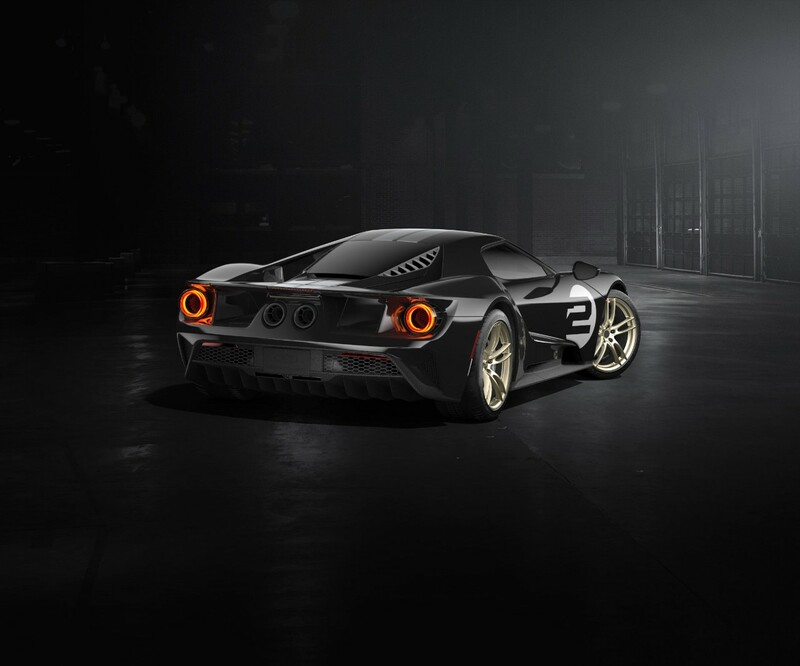 Despair not because you can acquire a 2019 Ford GT Heritage Edition at the Barrett-Jackson Collector Car Auction in January. Of course, it’s anybody’s guess what this car will fetch. 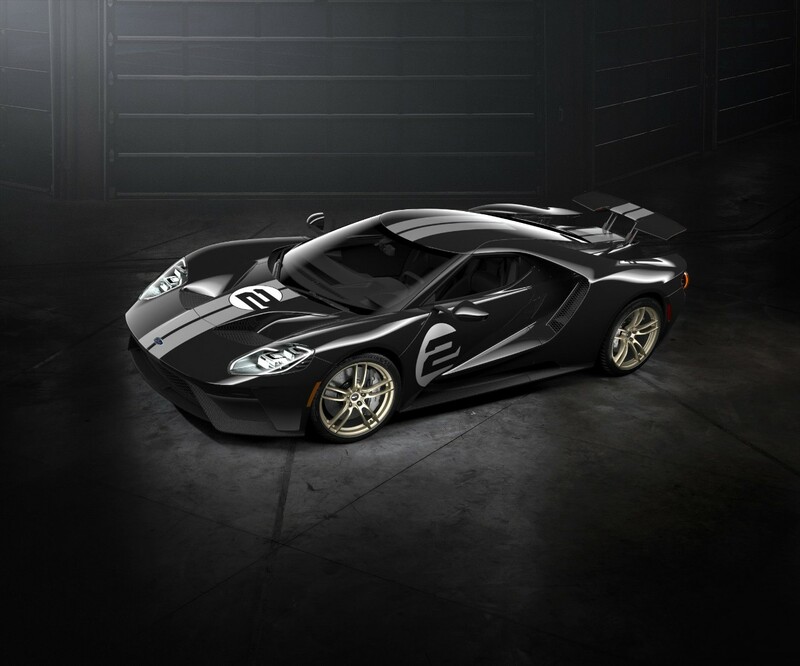 All Ford has to say in a statement is, “(t)he vehicle is expected to attract a sizable sum.” A 2017 GT was auctioned for $2.25 million at a Barrett-Jackson Collector Car Auction last January. 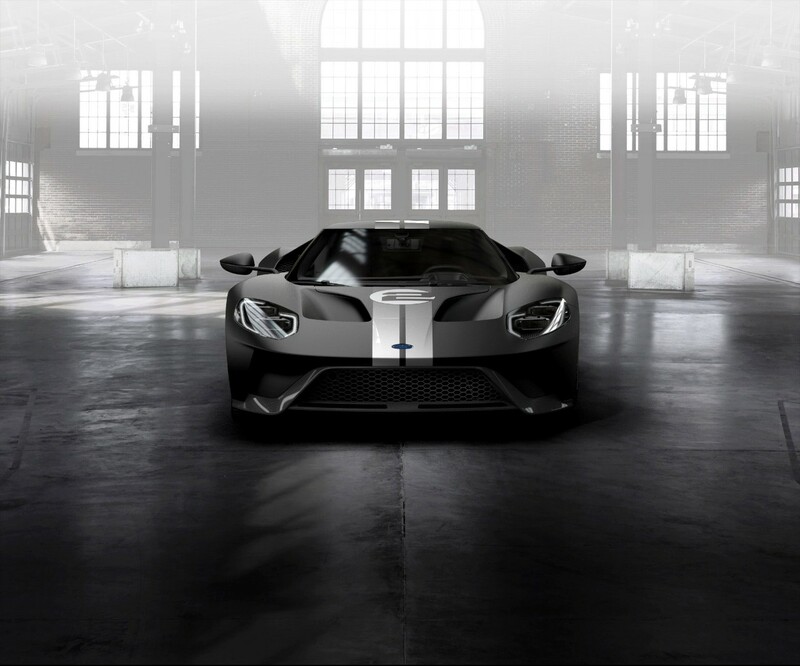 Another 2017 Ford GT fetched $1.65 million at a 2018 auction in Indiana. 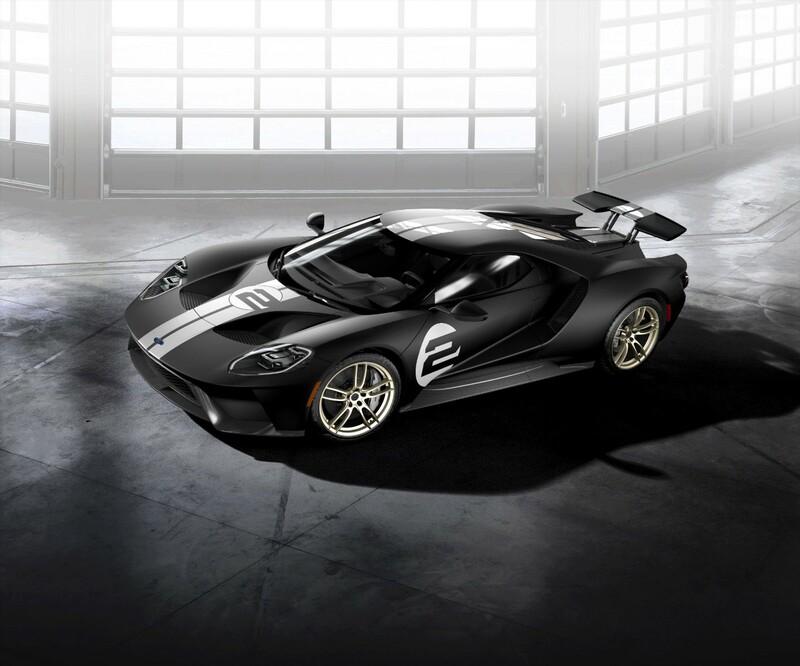 Ford says the 2019 Ford GT Heritage Edition celebrates the final pair in a remarkable string of four consecutive Le Mans overall victories for Ford. 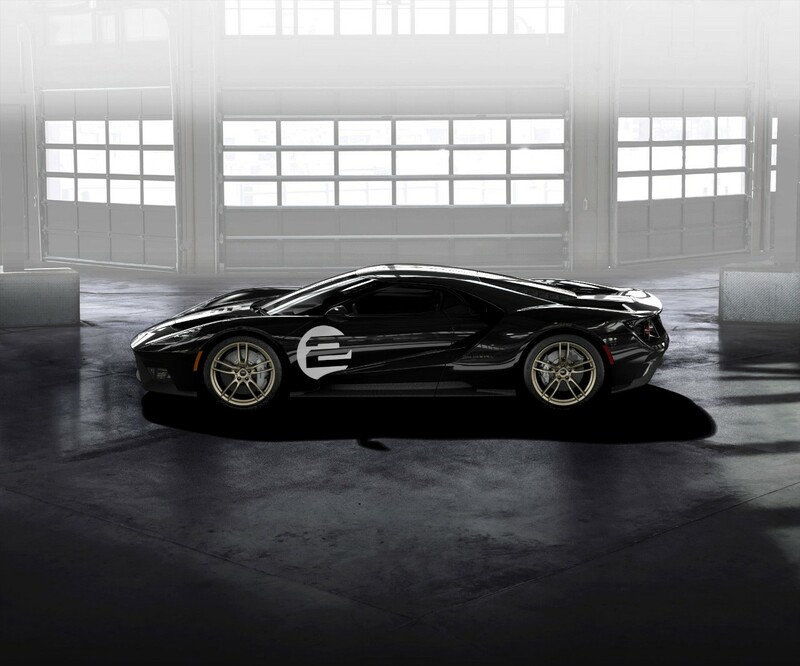 The same Ford GT40 (Chassis No. 1075) won the race in 1968 and 1969. Sponsored by Gulf Oil both years, it is the only post-war car to win the race twice in a row. 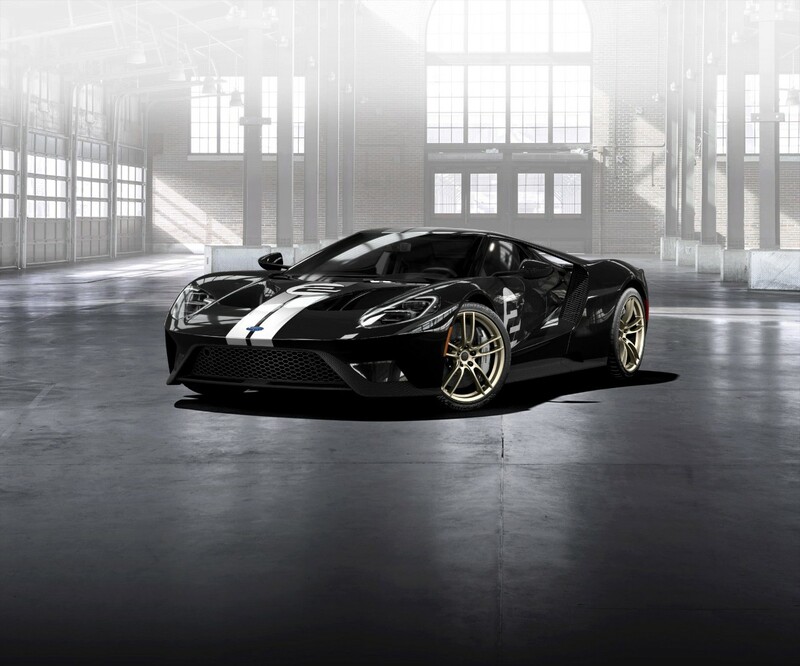 The 2019 Ford GT Heritage Edition optional package celebrates those wins with the famous paint scheme, along with exposed carbon fiber accents for both the interior and exterior. 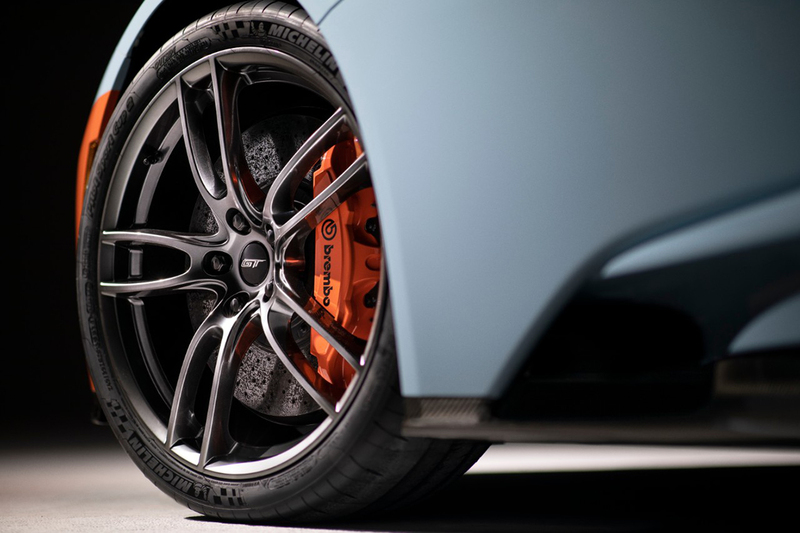 The exterior features exposed carbon fiber A-pillars and sports unique 20-inch one-piece forged aluminum wheels in high-gloss dark stainless with black lug nuts. Orange calipers and silver rearview mirror caps complete the look. For 2019 only, the package features the No. 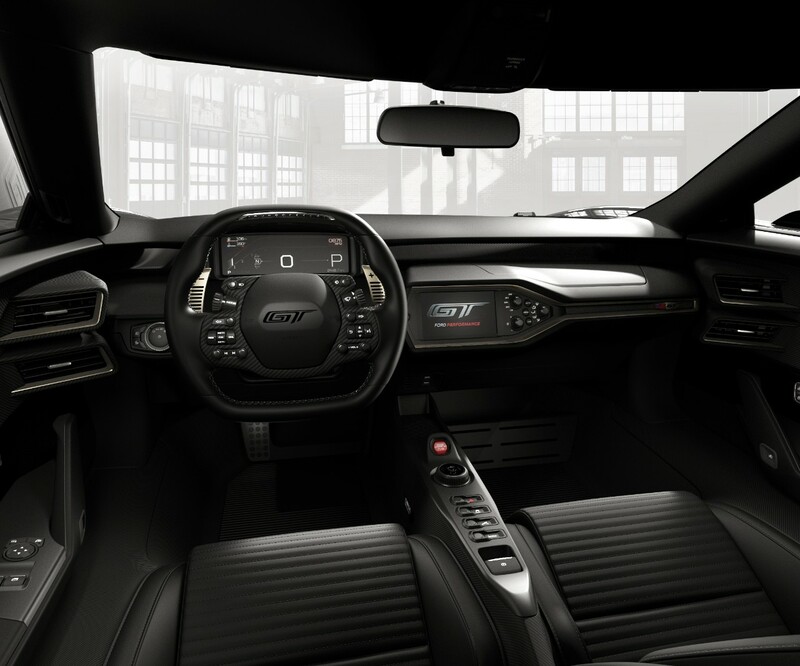 9 graphics on the hood and doors as well as a ghosted image on the interior door panels. 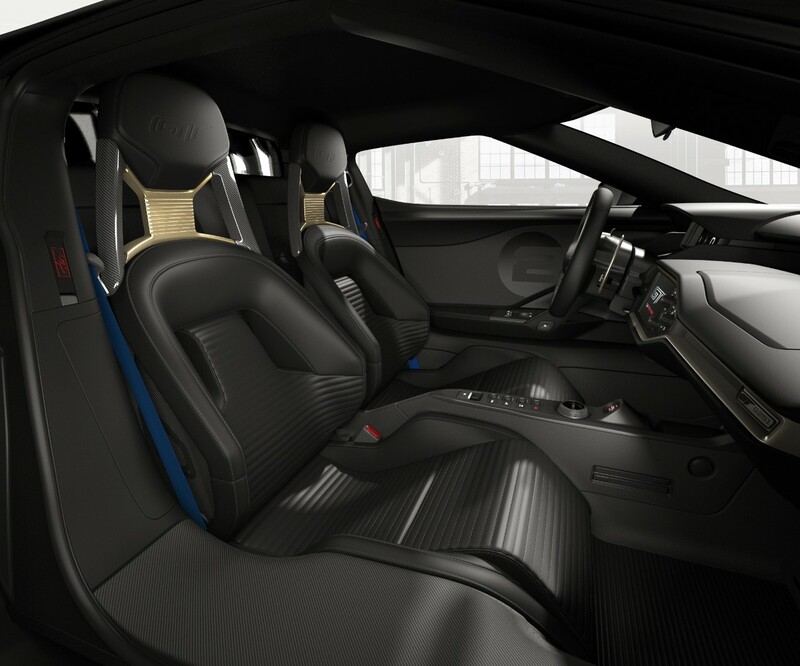 The Ford GT Heritage Edition also features a unique serialized identification plate, plus exposed matte carbon fiber door sills, air register pods and center console. 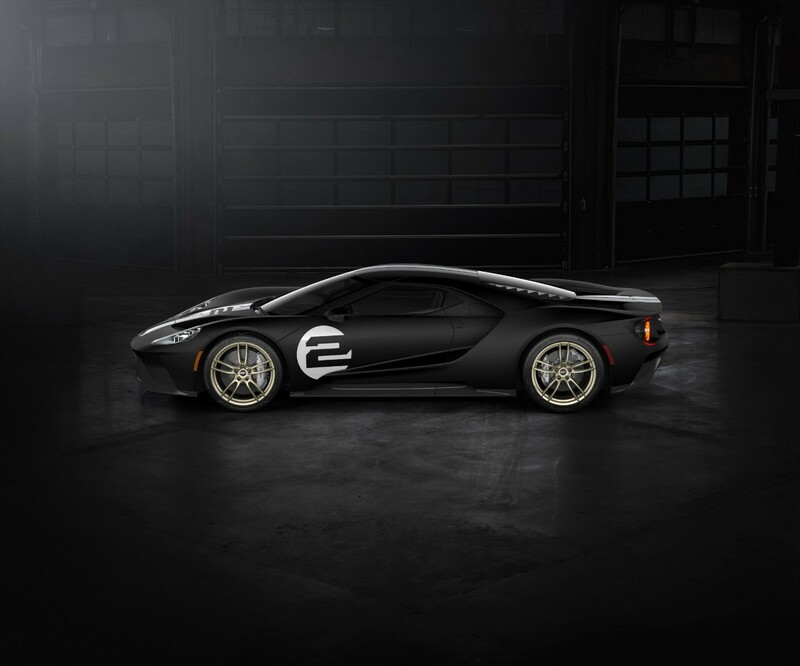 And the best part (besides owning a 2019 Ford GT of course) is all the proceeds benefit the United Way for Southeastern Michigan.